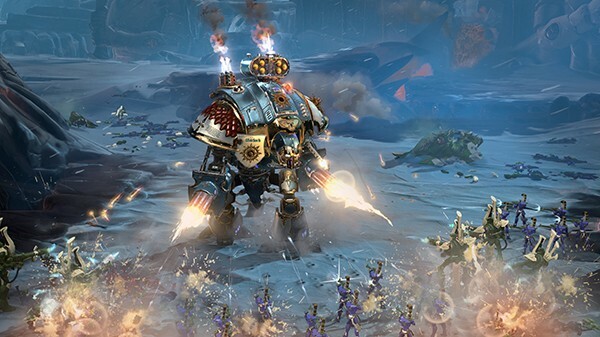 I had a chance to check out Relic Entertainment/SEGA’s Warhammer 40,000: Dawn of War 3 presentation at E3 last week. I also had a one on one chat with the game’s campaign lead, Brent Disbrow, to talk more in detail about the upcoming real-time strategy PC only title. 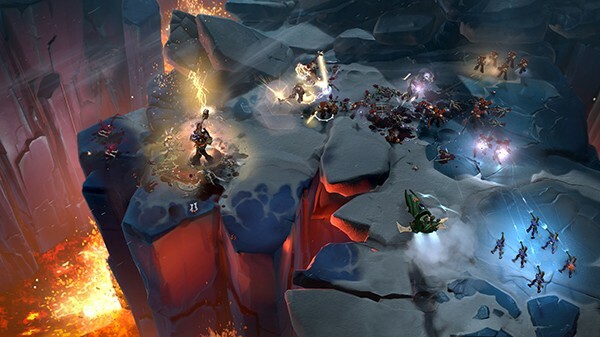 The game is the third stand alone title in the Dawn of War series and is also the first new release in the series since 2011’s Dawn of War II: Retribution. Although Relic had said that they were working on a sequel, THQ’s closing cast some doubt as to whether or not the game would see the light of day. But in May 2016, the game was confirmed and is currently slated for a 2017 release. We were given a pre-alpha video demonstration of the gameplay. It ran about 15 minutes and took place roughly about 2/3 into the game so a lot of your abilities and characters were already unlocked. Our presentation followed the Space Marine hero, Gabriel Angelos, Master of the Blood Ravens chapter of the Space Marines. There are three playable races in the game: Space Marines, Orks, and the Eldar. There will not be three separate campaigns as the game will be told from interweaving perspectives between the three races to build a very focused story. Each race has its own heroes with different special abilities which will offer differences in gameplay and strategy which will hopefully bring about a well-rounded gaming experience with a strong narrative. Gabriel moves and attacks as he is a front line tank unit. He is good against infantry by dealing high melee damage and can also knock back enemies. He does not have a ranged attack. He has an ability called God-Splitter that allows him to leap across the battlefield and kill enemies by basically smashing them into the ground, creating craters in the earth. This ability gains up to three charges over time. Another hammer ability is the Retribution ability that knocks back nearby enemies and creates a shield that blocks enemy fire and reflects projectiles. 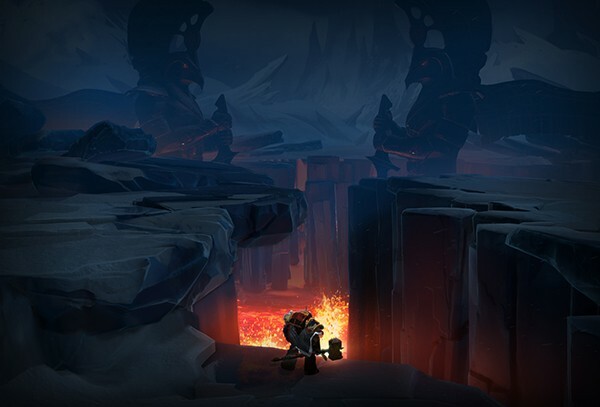 The God-Splitter charges will increase the duration of the Retribution ability. At one point in the battle, we are joined by the Space Marine’s ally, Lady Solaria, in her massive Imperial Knight (read: big, giant robot battle suit!) who lends her support to Gabriel and his troops. She unleashes a deadly assault using her twin Gatling cannons. She is quite effective against heavily armored targets, base buildings, and massed infantry. She is less effective against melee attacks. 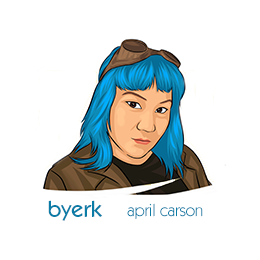 She has two special abilities as well, the Gatling Barrage and Ironstorm Missiles. Gatling Barrage assaults the battlefield in a 90 degree arc with her twin cannons and the Ironstorm Missiles allows her to pick up to six targets and hammer them with missiles. Although, Lady Solaria is not available when you first start the game, she will become available to the player later on as you progress. The game sets up the scale of the battle very well. At first, you notice how large Gabriel is compared to his soldiers. It’s only when Imperial Knight Solaria shows up that you realize that Gabriel isn’t the biggest thing on the battlefield. This really helps define some clarity of action within some of the larger scale battles so when there are a ton of things happening, the player can focus on what each unit should be or could be doing. When I asked Brent how approachable the game would be to newbies to the series and the RTS genre in general, gamers like me, he said that one of his tasks as the Campaign Lead is to get people on board and get them into the universe. The goal is to start with someone with passing or no experience with RTSs and get them comfortable with playing by the time they get to the point in game as shown in the presentation. This will be done using tutorials as well as campaign missions that will have the player using the strategies, units, and heroes in ways to prep them for future missions. The game uses traditional RTS control - you may click on a single unit and tell them where to go or what to do. You may also click and drag on multiple units in what Brent called a “Deathball” and see how many enemies you could destroy before your Deathball becomes a small, sad little dustball. 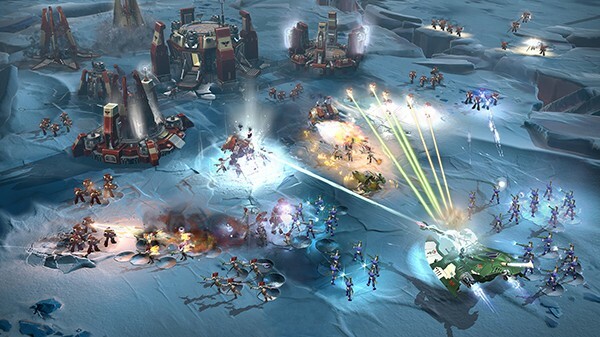 Each mission will have resource points to capture that will gain you more resources, requisition and power, which will then allow you to call down more units say if you need to replenish your troops. 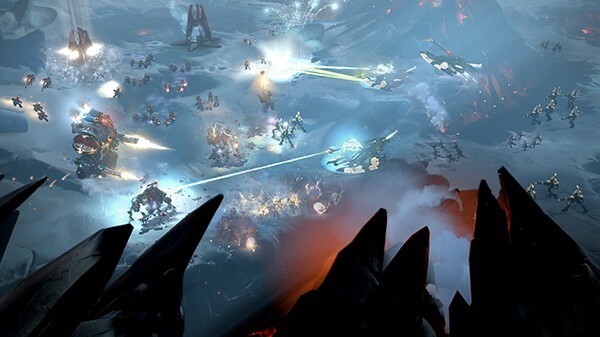 The Space Marines have Scouts, Snipers, Assault Marines, Devastator Squads, and Dreadnoughts and each unit has specific and unique abilities. Also, if you are unlucky enough to lose your Super Unit, like Lady Solaria, they will have respawn timers so you will be able to call them back once their cool down timer has reset. This is great news for a player like me. 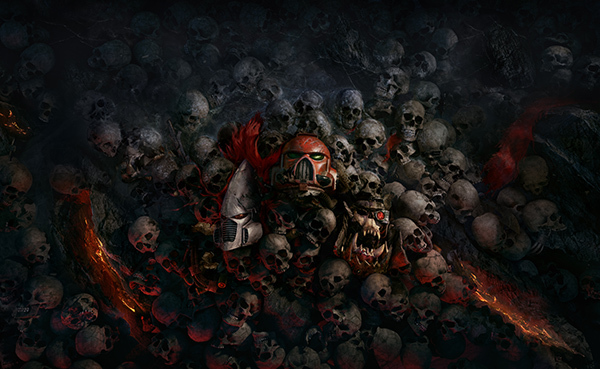 Dawn of War 3 will also bring back base building to the series as it was absent from the previous game. The last part of the presentation battle that we got to witness were the two highly concentrated attacks: Death From Above and Orbital Bombardment. Death From Above will call forth surprise reinforcements from orbit through drop pods and Thunderhawk transports. Orbital Bombardment is the Space Marine’s super-ability which is basically this gigantic laser fired from orbit that gets larger and more powerful as it vaporizes targets. Of course, there is a cost so it is a slow attack. But man, it’s impressive. 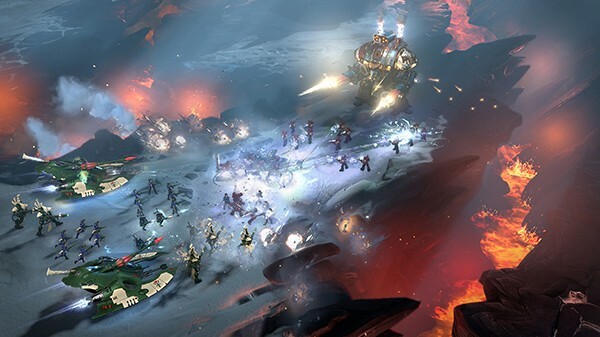 These super-attacks are specific to the Space Marines, but rest assured that the Orks and the Eldar have similar super attacks in their arsenal. I was pretty impressed with what I saw in the presentation. 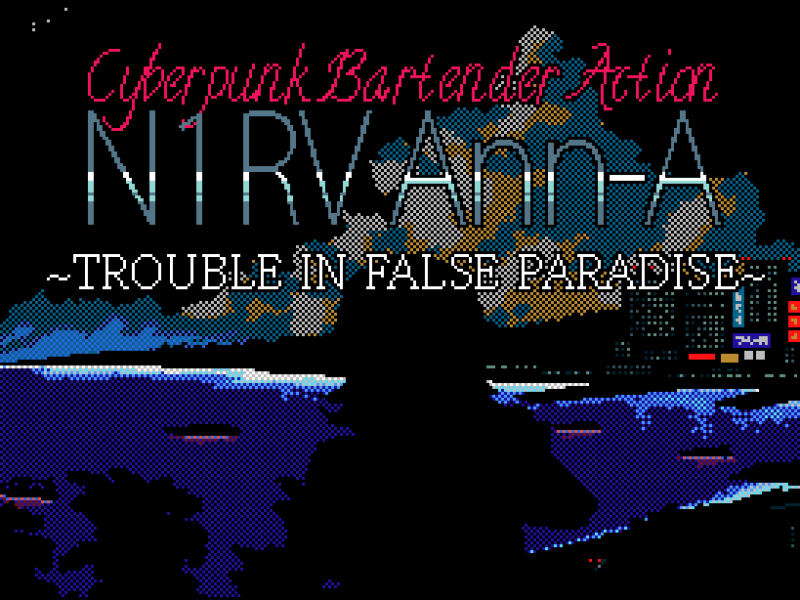 Unfortunately, I don’t know how any of the back end portion of the game will be but have been assured that as a n00b, I should be able to jump into the game and gain a good understanding of how it all works as I go through the tutorials and missions. I just want to use that giant laser attack! 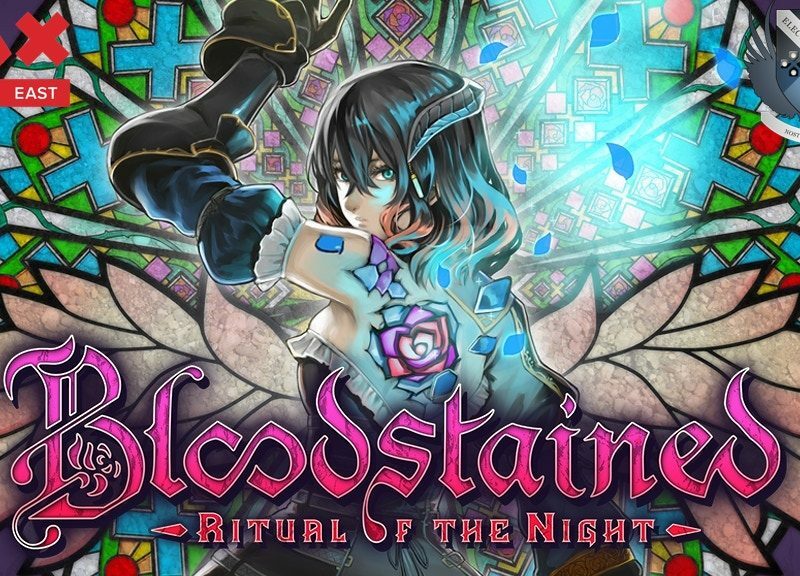 More details about the game will be announced as they progress in the game’s development. The game does not have a solid release date yet only that it is slated for a 2017 release on the Windows platform only. 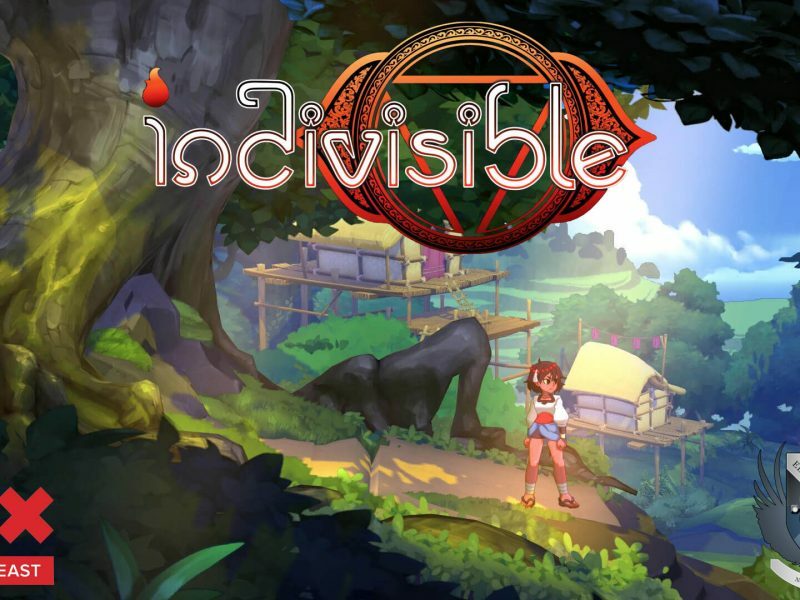 I do not PC game nor do I care for the RTS genre, however, this title has piqued my interest. Hopefully we will see more announcements in the very near future.